Himalayan pink salt comes from deep in the mountain ranges of Pakistan, where it has been mined for over 150 years. The mines are some of the world's largest and oldest. This ancient and valuable salt is also one of the earth's purest. It has not been exposed to pollutants or undergone processing as most other salts available on today's markets. Himalayan pink salt is well known for its therapeutic uses as well as its beauty. It is gathered with great respect with its natural, healthful properties intact. The benefits of using Himalayan salt are many. The salt is revered for its many natural healing properties as well as culinary uses. It is used in salt baths, aromatherapy, and even in soothing salt lamps. 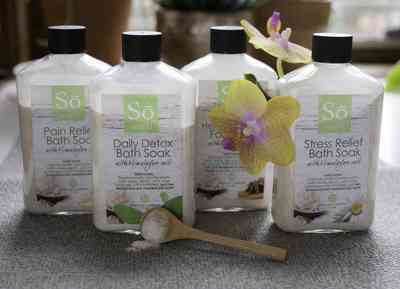 Treat all manner of skin disorders and smooth away wrinkles with healthful salt baths and treatments. 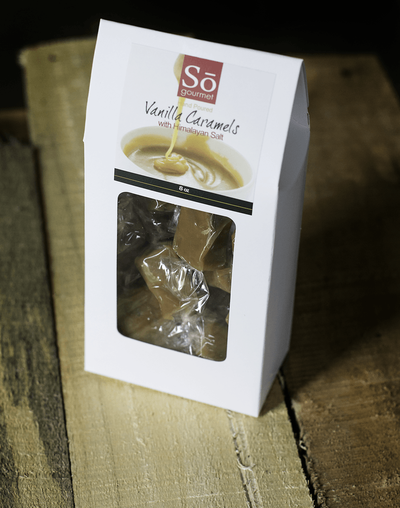 Even children can benefit from this gentle remedy for minor irritations or colds and flu.  i make my salt this way: crush black seeds into powder, 1/2 portion and crush 1/2 portion himalayen salt into powder. Mix well and use it wherever you want :) enjoy. For centuries physicians have recommended a trip to the coast for the sick, in order to soak up the sun and breathe in the salt-laden sea air. Ancient physicians also sent their patients to salt caves for the therapeutic benefits of breathing the natural salt vapors found there. These ancient cures are coming back into use with Himalayan salt. 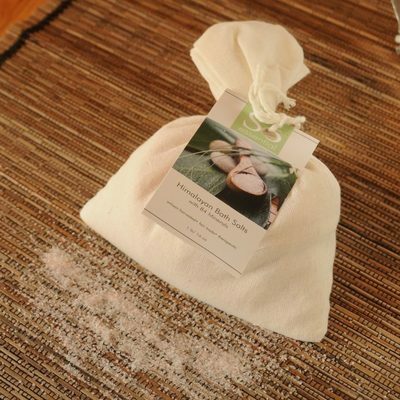 These natural airborne salts are beneficial for soothing the nerves and healing the body. 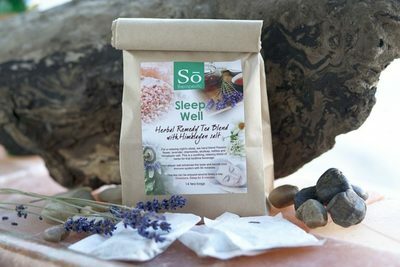 Reduce stress and encourage deeper, more restful sleep by using dry Himalayan salt. Salt inhalation therapy is regaining popularity for its mood-enhancing properties. The salt may be used alone or combined with other vitamin supplements to treat cold and flu symptoms. When inhaled for just 10-20 minutes a day, the salt acts as a natural expectorant and inhibits the growth of harmful bacteria. Inhaling Himalayan pink salt also decreases both upper and lower respiratory tract inflammation, increasing lung function and shortening recovery time. Enjoy the benefits in the comfort of home by using special inhalers for dry pink salt. Combine the salt with other supplements such as vitamin C, for a natural home remedy that is safe for almost anyone. A relaxing salt bath can be as effective as an inhaler, with many added benefits for the skin. This natural detoxifier offers deep cleansing while helping to increase circulation and attract moisture. Himalayan salt contains rejuvenating minerals such as calcium, iron, and magnesium. A relaxing soak can aid in reducing headaches and arthritic pain, resulting in increased energy and mobility. 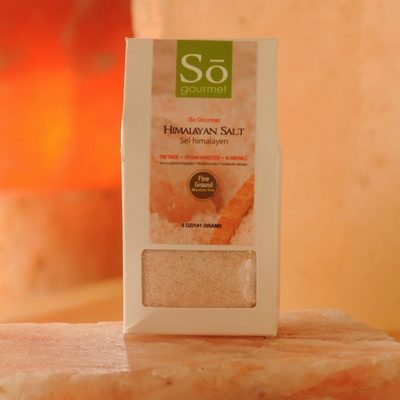 Skin ailments such as psoriasis, rashes, eczema, and acne may all benefits from Himalayan salt treatments. Soothe and heal bites and blisters more quickly. The advantages of Himalayan salt baths is well proven. The high mineral content of Himalayan pink salt ranks it among the most healthful. For those who enjoy soaking aching feet at the end of a hard work day, Himalayan salt is among the best choices for a relaxing foot bath. Feet are extremely porous, easily absorbing minerals and nutrients. Remove unwanted toxins from the body through reverse osmosis, along with excess fluids. Draw out built-up levels of lactic acid with a soothing foot bath. This is especially useful after strenuous activity. This will mean fewer aches and pains tomorrow. Additionally, remove unwanted toxins that build up through the day. The foot bath will also help to balance the body’s electrolytes, which makes it easier to stay hydrated. Maintaining the proper balance in electrolytes will also help the body relax for a healthier sleep pattern. During sleep, the body will be better able to heal itself, resulting in less stiffness or muscle cramps. Enjoying a soothing foot bath before bedtime will help make you more prepared for the activities of a new day. Himalayan salt lamps have become popular for the soft amber light they produce. 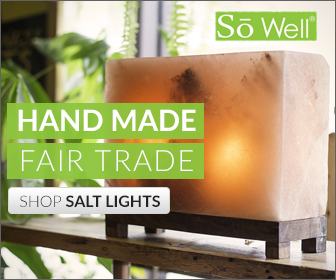 Each lamp is cut from blocks of pure pink salt and is lit from within with an electric bulb. These lamps are unique and beautiful, and no two are exactly alike. Some also believe these lamps also help to cleanse the air. Although studies are ongoing, there is not yet any definitive proof that these lamps release any significant amount of beneficial negative ions into the air. Any benefits to people living with asthma or detoxifying effects are still unknown. However, the lamps are always enjoyed for their beauty and origins among some of the oldest rock formations known. 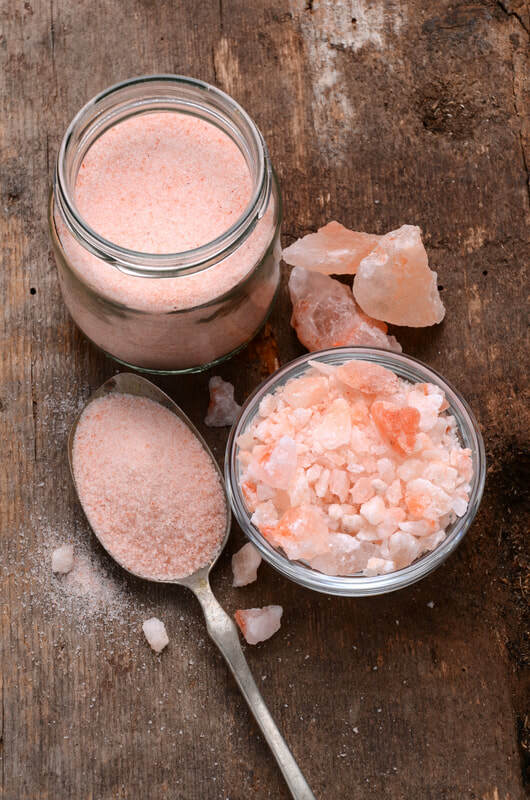 Himalayan pink salt is one of the cleanest and healthiest salts available. Since it contains over 84 minerals and trace elements, there is not a more nutritional salt on the planet. This salt is typically mined by hand and marketed in its pure state. This special care makes the salt a more natural supplement for your food. body’s optimum pH levels, which is critical to maintaining many body functions and a strong immune system. It also aids in digestion, helping your body better absorb nutrients from the food you eat. Pink salt helps to balance stomach acid and metabolic processes, increasing overall health and well-being. Health professionals agree about the need to control sodium intake when cooking. However, a certain amount of the right kind of salt is healthful, especially for maintaining proper hydration. When choosing salt, remember that Himalayan salt offers much more nutritionally than any known natural salt. When you click on the banner below I get credit for their products which I will send to my mom. I already have chosen 5 pounds of bath salts and the bath soak, and the fine pink salt for the kitchen. Check them out also. HER 87TH BIRTHDAY IS SOON. With so many uses for Himalayan salt, it may be good to further research the assorted products available. 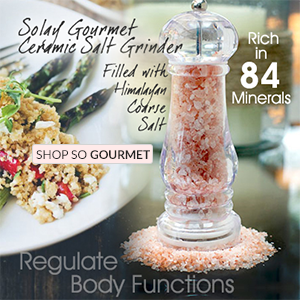 You can explore the many varieties of pink salt products for the topical, internal, and inhaled benefits they provide at the online site "sowellmade.com." You will find all you need to begin to reap the benefits of this natural wellness source there.